I would like to remember BBGS for helping to fund my tertiary education. I am so grateful towards all of your contributions. It was by far the best gift I received. I just finished my internship with Essence Burson-Marsteller, a PR firm and I am officially done with my degree program. Getting into KBU was a real blessing for me. I went there with enthusiasm in continuing my studies in a higher institution. I am blessed because not everyone gets the privilege to even step into college or university and for a long time I thought that would be the case for me. However, thanks to ECEF they made my dreams into a reality. I really enjoyed every single day of my college days. With guidance from various individuals, I managed to jog through my Degree Program in IACT. It was the university of my dreams and I managed to get in and on top of that, I completed my degree! It was not all fun and games but it did make room for a lot of self growth and maturation. I would say it was rather a journey of self discovery and a wake up call to the reality of this world. As of now, I am looking for jobs and managed to get a few offers. I realized I am not suited for office based admin work but rather people related jobs where it requires me to talk with people and close deals and etc. ECEF has helped me in many ways that you can imagine. It was the stepping stone for my career. It gave me an unforgettable college experience, a roof over my head and sufficient allowance for my food. 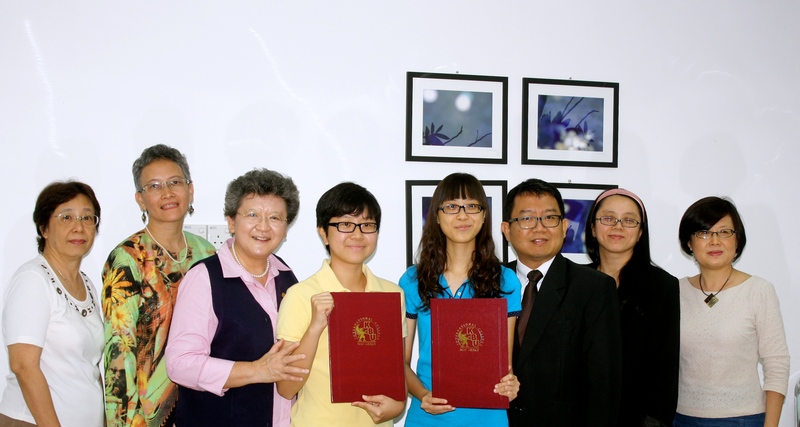 Here are photos of Jia Huai – one photo taken at the signing of the Scholarship Agreement in 2014 (she is in the yellow T-shirt next to Ms Moey Yoke Lai) and the other photo of her now with her internship friends (she is on the extreme left). She is all grown-up! As a recipient of the Elena Cooke Education Fund scholarship in 2014, I want to thank you profoundly for granting me this scholarship and giving me support for my 4 years of studies. 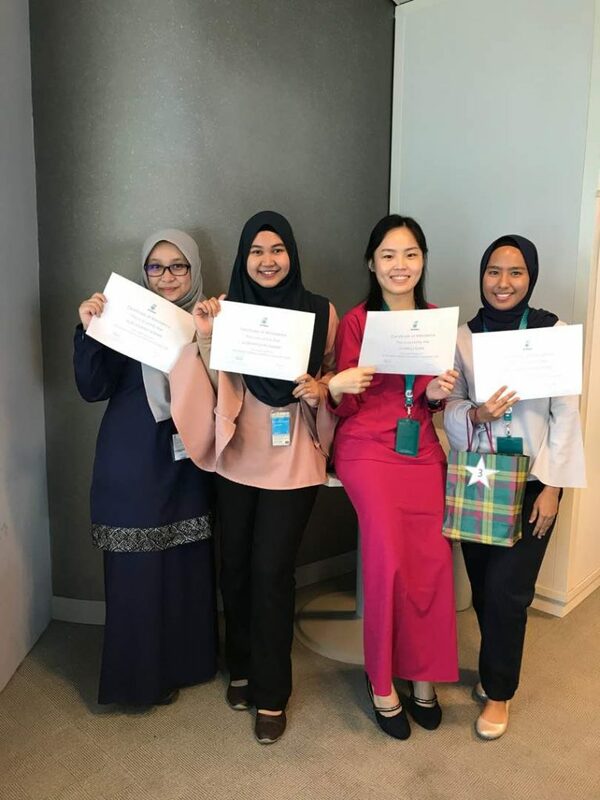 I have just finished my internship in PETRONAS. 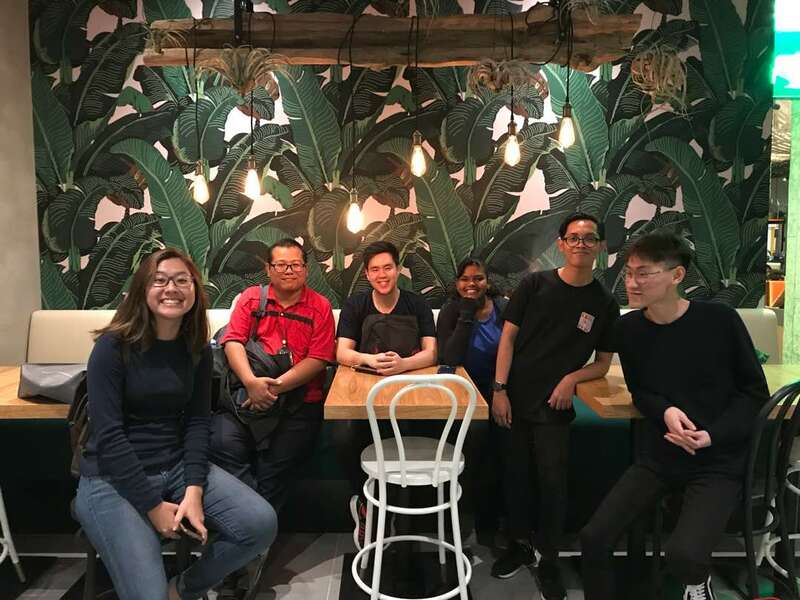 As an Accounting major student, I plan to pursue a professional qualification while starting a career after graduating from the University of Malaya. Then I can take better care of my family. My father is a tailor and was not able to afford my education and living expenses, with his limited income. By awarding me the ECEF scholarship, you have lightened my financial burden and allowed me to pursue quality studies and to focus more on the most important aspect of university life – learning. Your generosity has inspired me to help others and give back to the community. I hope I will be able to help needy students achieve their goals in future just as you have helped me. 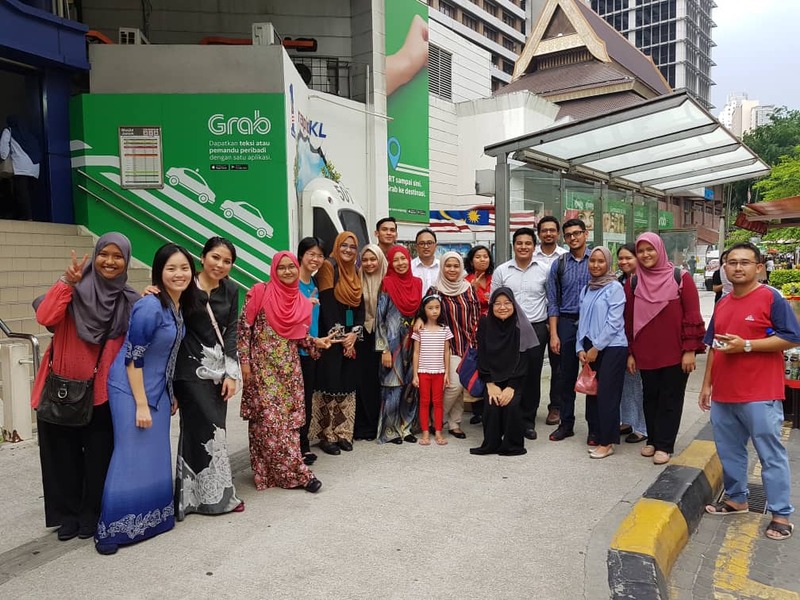 Studying at UMP was worthwhile and certainly a memorable experience. I’ve made amazing friends, met amazing people who more or less helped me grow as a person. 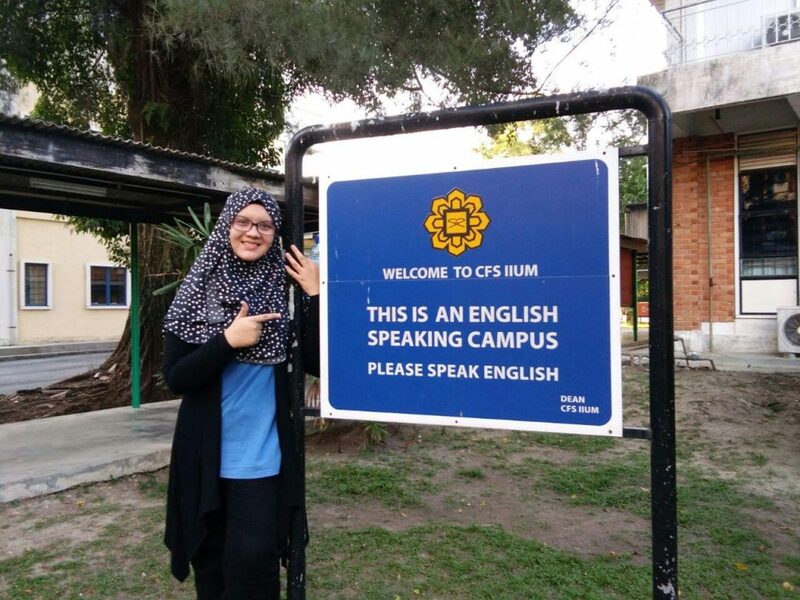 At first, I experienced culture shock as university environment is very different compared to high school environment, especially when I come from ‘sekolah agama’. This is why my first semester’s result was not very good as I was still overwhelmed at the freedom that I have and I took it too easy. But that served as a lesson for me and my result improved in the following semesters till at last I finally achieved the Dean’s List last semester. My family has always prioritized education. 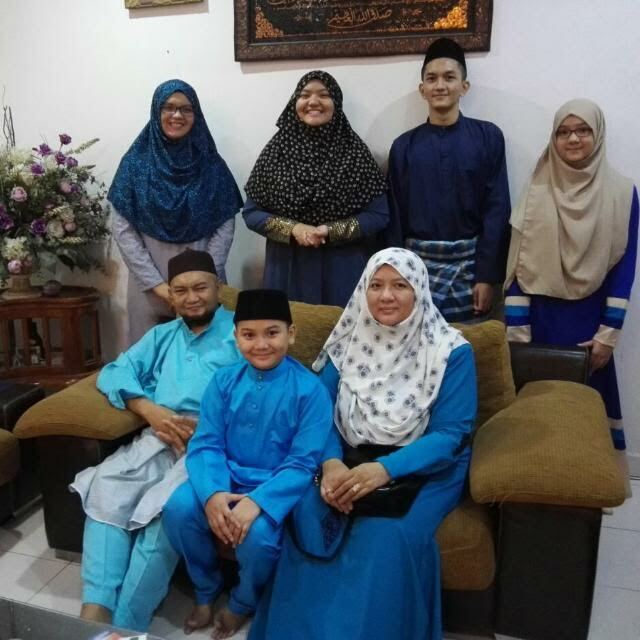 I am the eldest child and I have 4 siblings below me who are full-time students. The scholarship means so much to me and my family as it helps to reduce the financial burden for education. At least my parents have one less child to worry about, especially when my father is not working because of his health condition and my mother is a housewife. We appreciate all the help that we can get. I am aiming to continue my Bachelor Degree at a top Malaysian university such as UM or UPM if I were to be given the opportunity to enrol in those universities next year. Thank you very much to Elena Cooke Education Fund for supporting me throughout my diploma. Words cannot express how grateful I am to be awarded with the scholarship and to continue my studies without having to worry about financial problems.